“AWAKENS” Made CNN News Again!! more go check out the article about “AWAKENS” on CNN News!! Whoo Hooo!! “Secrets of the Ghosts-The Sleeper” is on CNN news. I’m excited to share!! Follow Link to Read the article!! [April 5, 2012, Grand Blanc, MI] Author Solease M. Barner has released ‘The Sleeper’. The new mystery book is the first in the ‘Secrets Of The Ghosts‘ trilogy. The new thriller is a work incorporating suspense, fantasy, espionage and murder. The book, written in the tradition of ‘The Bourne Identity‘, centers on a group of sisters who are female assassins. In the first installment of the trilogy of mystery books, Holiday Towley is a loving perfect wife and mother who holds a deep dark secret. Holiday’s dark secret is revealed when her daughter’s safety is compromised by unforeseen circumstances. Holiday’s life becomes more complex when she finds out the truth of who she really is. Holiday soon finds out she has a special gift that will change her life and may protect her daughter from the secret life that she has kept hidden. Solease M. Barner follows in the footsteps of her favorite authors – John Grisham, Terry McMillian, and Stephanie Meyer. Underlying her storylines is a message – when adversity arises it is family who will be there in times of need. Readers will more deeply appreciate their own families after reading her work. ‘Secrets Of The Ghosts – The Sleeper‘ is available at Amazon, Barnes & Noble, Goodreads, FriesenPress Publishing Bookstore, Kobo, iTunes, Smashwords and All Romance-Omni Lit. It is available for Kindle, Nook, iPhone and iPad. Solease M. Barner is available for media interviews and can be reached using the information below or by email at soleaseb@gmail.com. More information is available at her website at http://www.soleasembarner.com. Solease graduated from the University of Michigan with a Bachelors in Sociology. 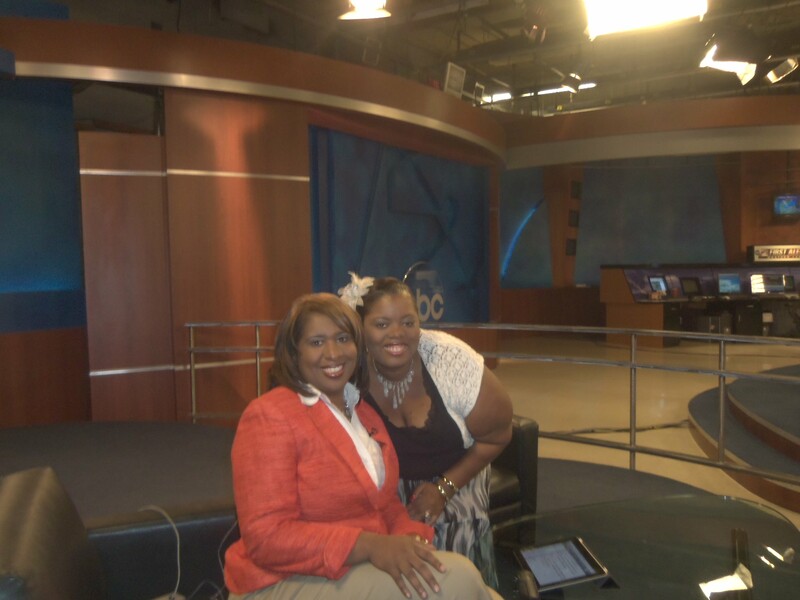 She then went on to graduate from Kaplan University with a Master’s in Criminal Justice. During her time in higher education she continued to write with a deeper passion for writing. Her career passion is Criminal Justice, but her first love is writing poetry and short stories. This love led her to write her first novel ‘Secrets of the Ghosts’. 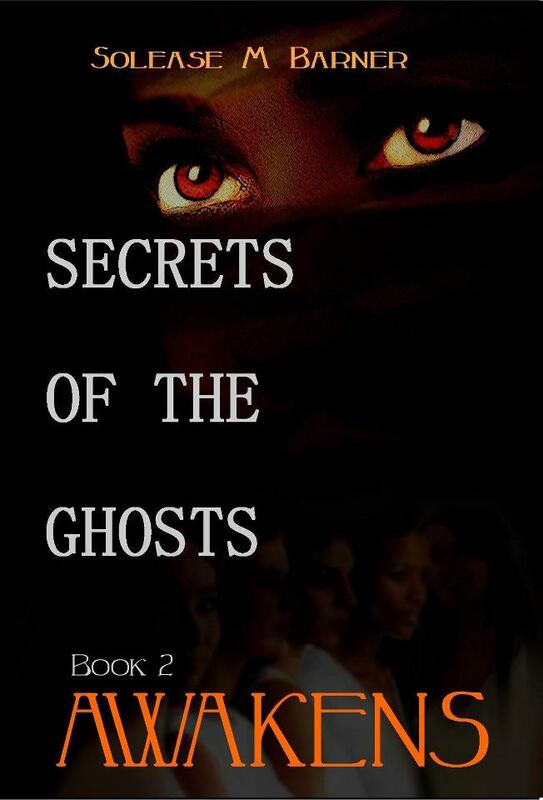 Interview with Solease Barner – author of Secrets of the Ghost-The Sleeper.